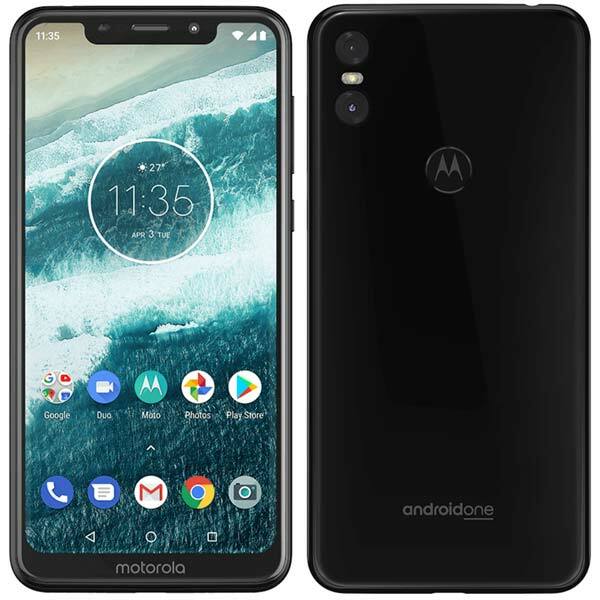 Back in August 2018 at IFA, Motorola had introduced two Android One-powered smartphones dubbed as – Motorola One and Motorola One Power. Later in September 2018, the company launches the One Power in India at ₹15,999. 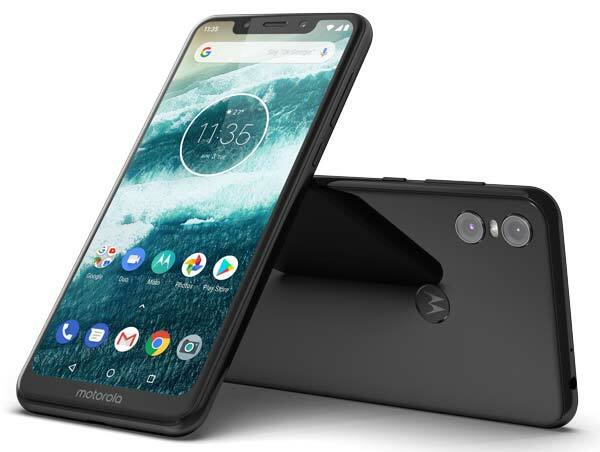 Now, along with the Moto G7, Motorola also launches the Motorola One in India. It sports a 5.9-inch HD+ display with an aspect ratio of 19:9 and powered by the Snapdragon 625 Mobile Platform clocked at 2.0GHz with a 3,000mAh battery that can provide up to 6 hours of power in 20 minutes. The Motorola One has a 13MP+2MP dual camera setup and supports Portrait, Cinemagraph, Time-lapse, Slow-motion etc. The front camera has an 8MP sensor and supports Beautification. It has 4GB RAM, 64GB storage and also allows you to shoot 4K videos at 30 frames per second. Same as Motorola One Power, the Motorola One also supports quick gestures and Moto smart screen. The Motorola One is offered in two colors – Ceramic Black & Clear White and priced at ₹13,999. It will be available to purchase online via Flipkart and also through offline retail stores across India starting 25th Match 2019.